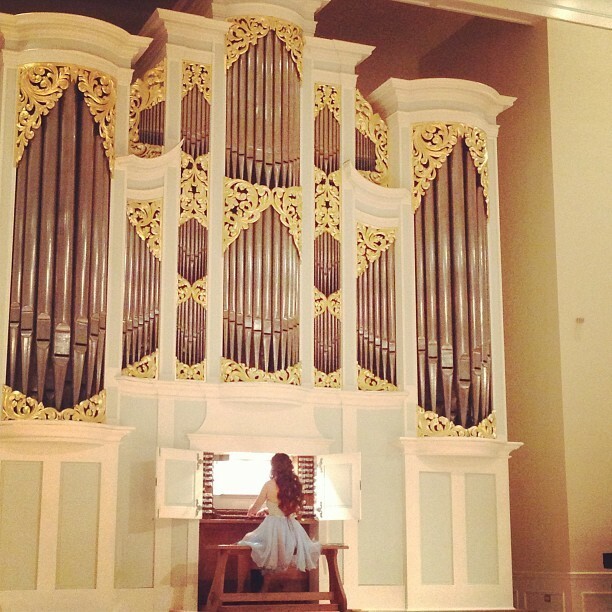 The organ in Kilworth Memorial Chapel is named in honor of Bethel Schneebeck, who has generously given of herself to enrich the artistic and cultural life of the University of Puget Sound and the community. The Bethel Schneebeck organ was modeled by Paul Fritts and Company after ancient pipe organs from the early Baroque period. Small village chapels throughout northern Germany and Holland house ancient pipe organs. These organs' pipes, stop and key mechanisms, and valves remain unchanged and functional today, having outlived numerous changes in styles and advances in technology. These organs have stood the test of time. To listen to one being played is to hear the echoes of centuries past, when the joy of listening to a magnificent fugue or sonata was a treasured rarity. Paul Fritts, an alumnus of the University of Puget Sound, Class of 1973, built his first organ in 1978 and Paul Fritts and Company organs have since become known and respected throughout the world. The Bethel Schneebeck Organ, built in 1990, was the largest and most intricate of his creations at that time. Each level of construction, from the shaping of the pipes to the final touches on the ornate cabinet, has been specifically customized for the chapel. 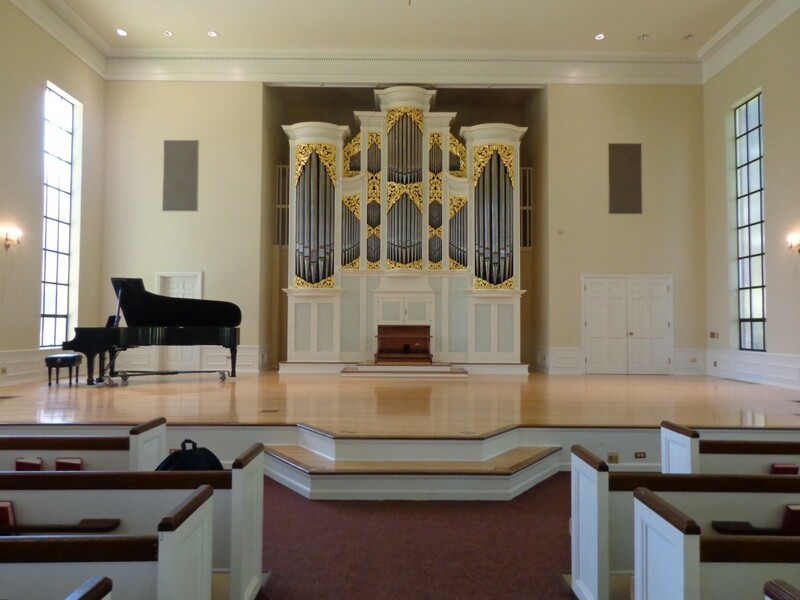 As you enter Kilworth Chapel, your attention is immediately drawn to the 20-foot tall facade of pipes and delicate gold scrollwork above a dwarfed bench and keyboard. 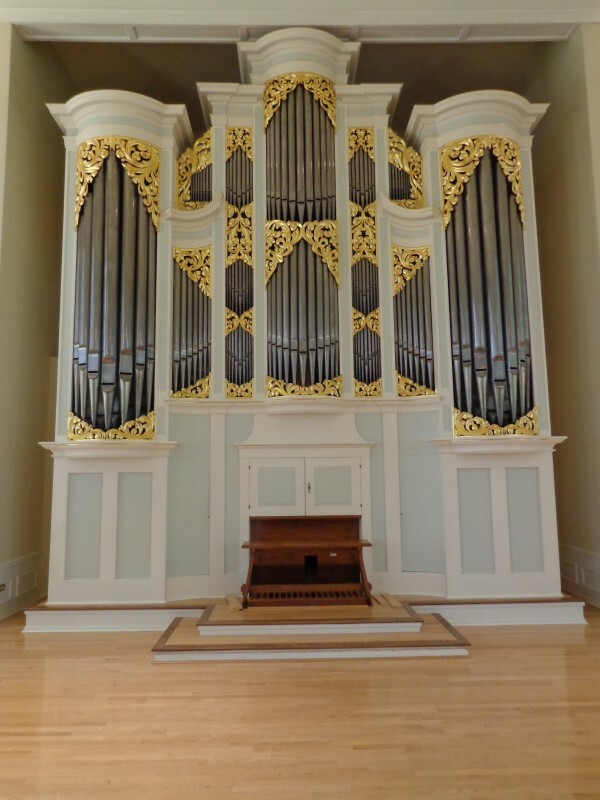 Despite the organ's stately appearance, grandeur, and intricacy, its power as a musical instrument is contained inside. To come to Kilworth Chapel and view the organ is in itself enjoyable, but the Bethel Schneebeck Organ truly comes to life when played. As you listen to the music of the organ let your eyes follow the curves and rolls of scrollwork around the pipes. Enjoy the harmony of the music created by combining sight and sound.